Bordeaux-USA │ Franco-American Club with US Library │ Since 1969: Ocotber 24th, 2015: Guided visit of Shepard Fairey's exibition "Fear"
Ocotber 24th, 2015: Guided visit of Shepard Fairey's exibition "Fear"
2008's B.Obama's campaign poster & cover for Orwell's 1984. A personal guided visit of the exhibition Obey by American artist Shepard Fairey. His name doesn't ring a bell? Well, you actually saw at least one of his work, the logo "Hope" for Obama's presidential campaign. The artist uses as inspirational sources, the aesthetic of the dictatorship propaganda and/or the marketing images. Quite ironic a Democrat president of the federal republic of the USA was portrayed this way, isn' it. 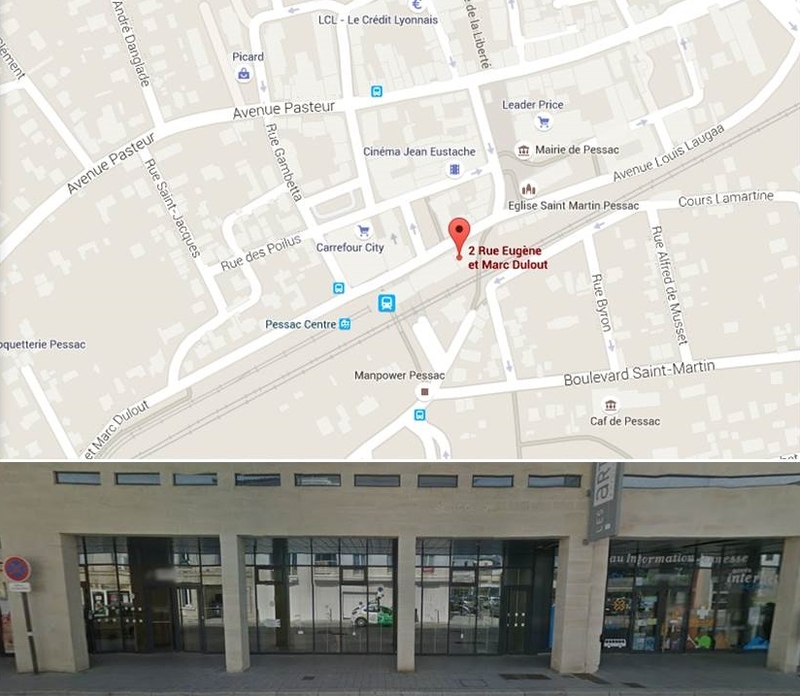 When you get off of the tram B at the tram stop "Pessac centre", stay on the pavement and head toward the church. 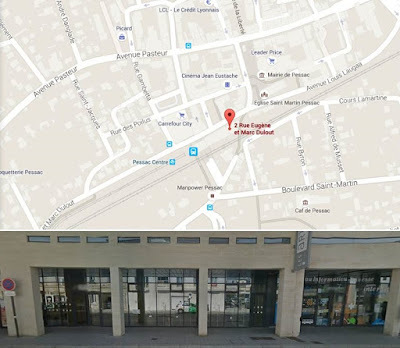 The art gallery is after the SNCF office and before the florist, under the arcades. Contact armand.glabicki@bordeaux-usa.com to sign up.